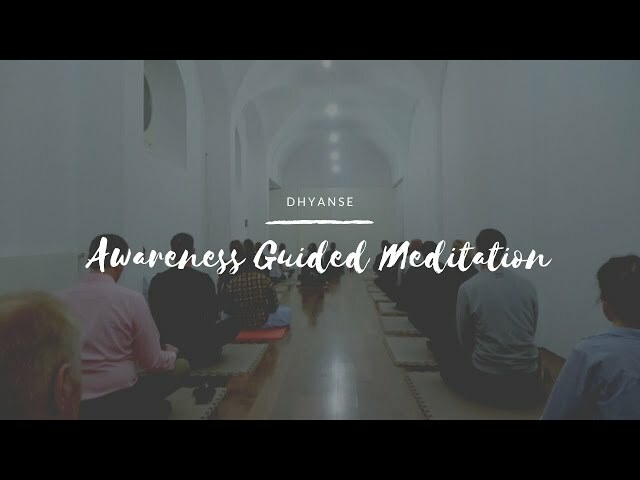 This is the full video of the guided meditation session (#3096) led by Dhyanse in Switzerland on 14th Jan 2019. 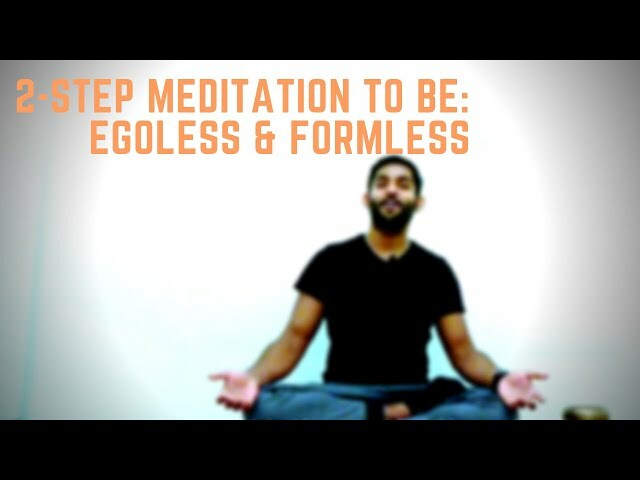 In this meditation session, Dhyanse opens two doors of consciousness: Egolessness & Formlessness. The session starts with a mystical story of a missing painting which prepares the audience to introspect and contemplate on difficult topics of ego, matter, consciousness, form and formlessness. 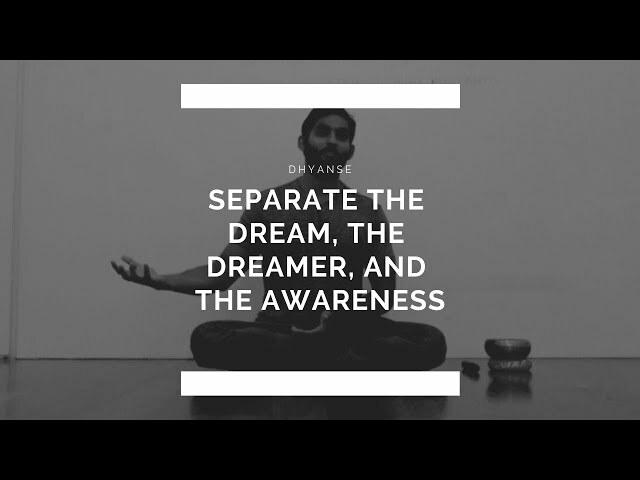 Dhyanse is a meditation coach based in Basel, Switzerland. 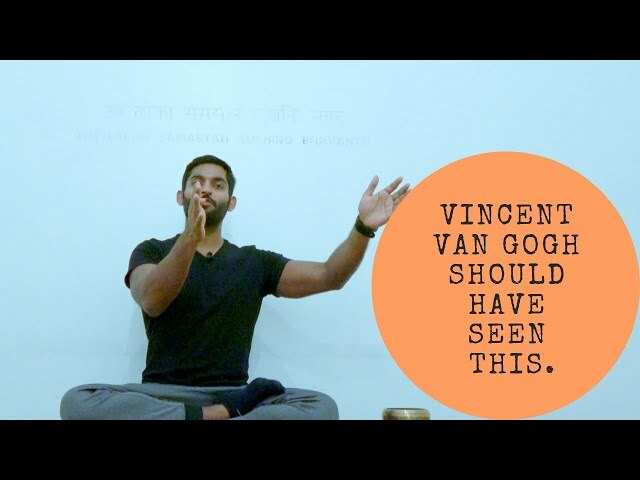 With his 10,000+ hours of silent meditation experience, he brings the wisdom traditions of Yoga, Tantra and Zen to an easy practice for his meditators. Vincent Van Gogh should have seen this. 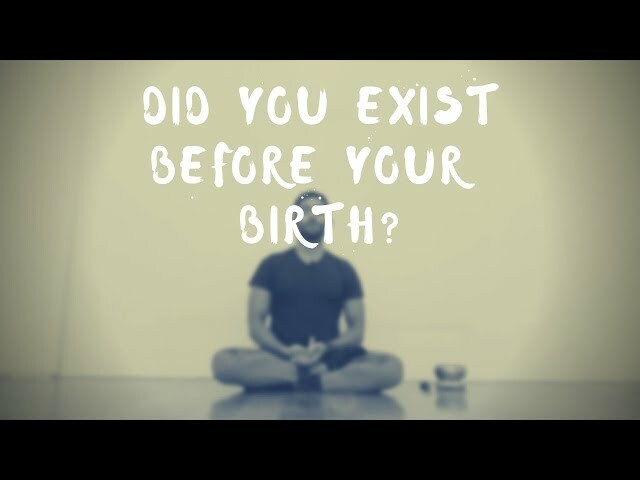 Did you exist before your birth? In a dream, there’s a dream, a dreamer, and awareness. This meditation session will take you through the process of separating the three, and taking you from dream to awareness -- allowing you to become aware that there is no ice cream, there is no tiger, and to possibly come out and experience life itself as a dream. The best part about this process is that you can use it in your daily life, not just sitting down and meditating. This meditation session will take you through the process of separating the dream, the dreamer, and the awareness, and taking you from dream to awareness -- allowing you to become aware that there is no ice cream, there is no tiger, and to possibly come out and experience life itself as a dream. The best part about this process is that you can use it in your daily life, not just sitting down and meditating. How do you really know if you’re dreaming or if you’re awake? When your awareness rises, only then you know. Before that, you really have no way of knowing. SUTRA (the key): Only when your awareness rises, then you can know! Before that, you really have no way of knowing. 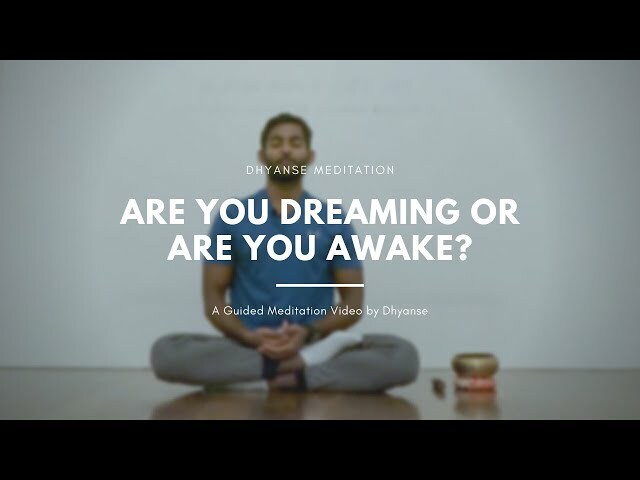 This is the full video of a guided meditation session with Dhyanse in Basel, Switzerland held on 7 January 2019. 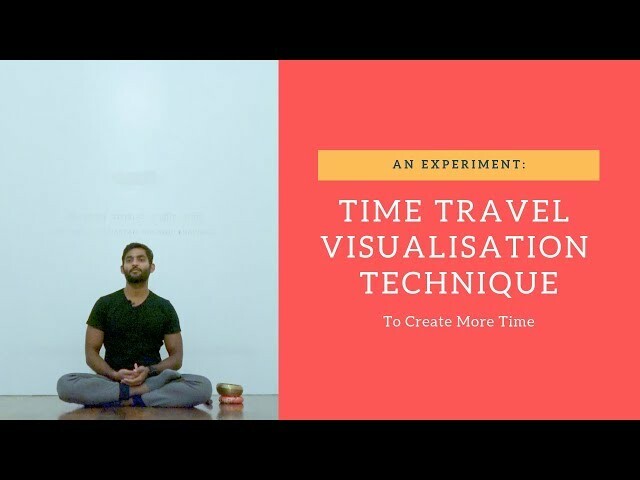 Here we conduct a sort of time travel visualisation experiment. Join me and see what you experience. We do this to understand what time is and our relationship to time. Our mind tries to grasp everything within its own reach. When it can’t, it goes blank. Our relationship with the dimension of time can be stressful, and we can call this psychological time. Psychological time is different for each individual. Have a go at this experiment and let me know how you go! Your experience of time is a function of how your mind is projecting it. There are lots of factors causing this, the first could be your own desires and wishes. 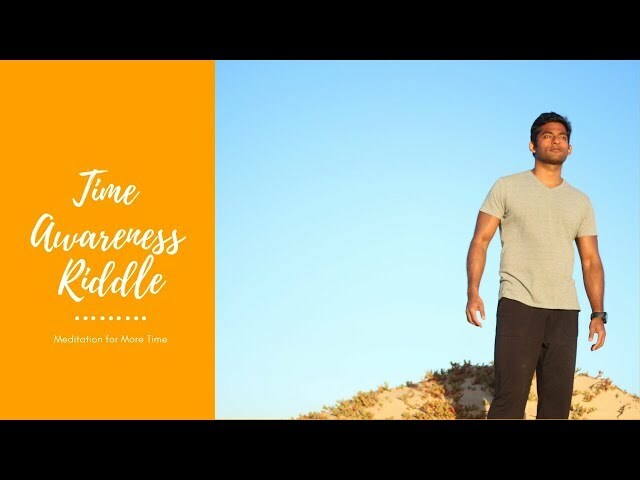 The same amount of time can have a different perception or experience, simply because your mind is getting in the way and creating the perceived time. Secondly, your awareness - what your mind tries to do is to put everything from your awareness into autopilot. Time goes by so quickly now as an adult, as everything is on autopilot. Awareness becomes less and less and you let the moments pass. Hence, your sense of time is completely distorted and time passes very fast. What does meditation have to do with this? 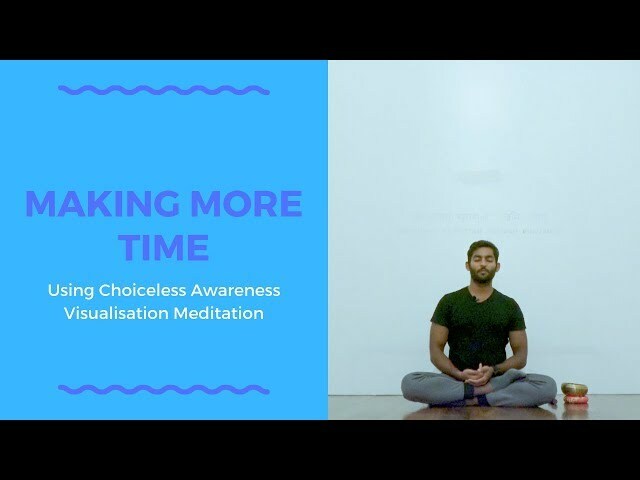 Meditation is that process where you come out of this perceived time, out of this distortion of chronological time and changing it into perceived time. I hope this inspires your meditation practice! What time is it? The time is now. Here is a riddle to get you thinking, why don’t you try it in your next meditation? If you want to learn more about this topic, view the full guided meditation - also on our channel. Link at the end of this video!